Welcome to my website and blog about data science. I am a business consultant at Hitachi Solutions, where I am mainly responsible for data science applications and predictive analytics. Additionally, I am a PhD candidate in the neuroradiology of the UKE. My research interests include the application of machine learning and pattern recognition in neurosciences where I specialize on the prediction of tissue outcome of patients suffering from an ischemic stroke. Regarding the overlap of both positions, I am focussing on higher programming languages, big data technologies and analytical toolchains, leading me – almost randomly – into all kind of different use cases and side projects. There are many style guides out there which recommend specific naming conventions for programming languages. At 2017’s useR conference Rasmus Bååth showed quite impressively the variety of cases which even exist within base R in his talk “The current state of naming conventions in R”. However, consistent style is not only about naming new objects. Import When you do a data analysis, most of the data already exists and you import it from disk, an API or a database. From beginners to experts, professionals to amateurs, anyone with an interest in R is welcome. 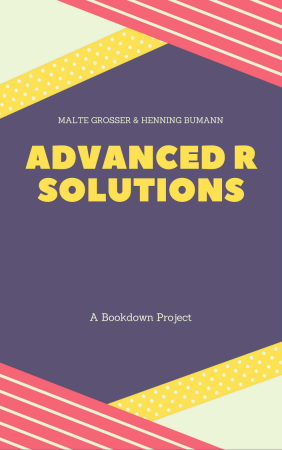 A set of solutions for the Advanced R programming book. 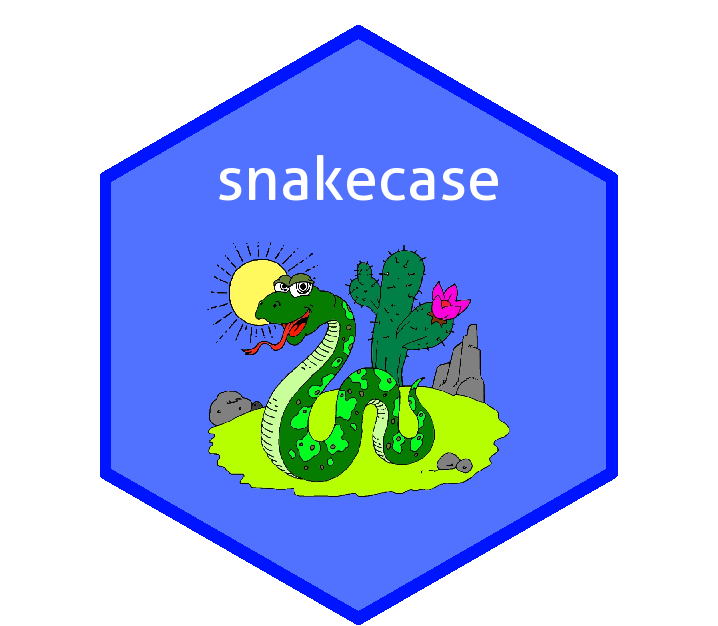 A systematic approach to parse strings and automate the conversion to snake_case, lowerCamelCase or any other case. Flottmann F, Brooks G, Faizy TD, Ernst M, Forkert ND, Grosser M, Thomalla G, Siemonsen S, Fiehler J, Kemmling A. CT-perfusion stroke imaging: a threshold free probabilistic approach to predict infarct volume compared to traditional ischemic thresholds. Scientific Reports, 2017. Schneider T, Kuhne JF, Bittrich P, Schroeder J, Magnus T, Mohme M, Grosser M, Schoen G, Fiehler J, Siemonsen S. Edema is not a reliable diagnostic sign to exclude small brain metastases. PLoS One, 2017. Faizy TD, Thaler C, Kumar D, Sedlacik J, Broocks G, Grosser M, Stellmann JP, Heesen C, Fiehler J, Siemonsen S. Heterogeneity of Multiple Sclerosis Lesions in Multislice Myelin Water Imaging. PLoS One, 2016. © 2017-2018 Malte Grosser · Powered by the Academic theme for Hugo.